Check out the single release of the Two-Step Favorite "My Jazz" This song, already a hot tune overseas is making a huge buzz here in the U.S.
"I Gotta Be Me" with the hit singles "This Friday" and "Downtown". 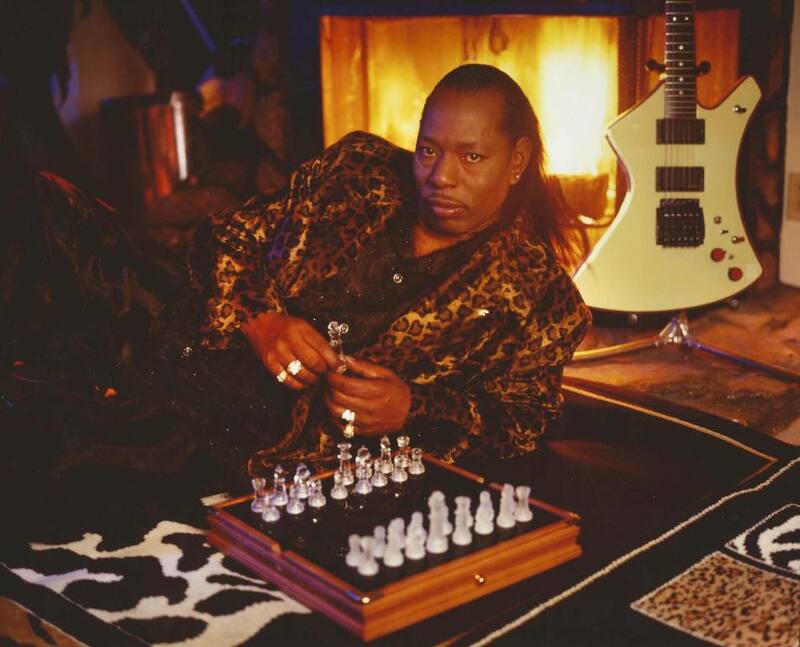 Denver, Colorado, Lonnie Hill the multi-talented Songwriter, Producer, Vocalist, and Musician blazed a powerful road into the music world that even today shown no signs of ending. Lonnie Hill was born in Tyler, Texas preceded his move into the Gospel world. After advancing in this endeavor, he met and performed with a multitude of famous artists such as the renowned Gospel Keynotes. He also shared the stage with other well-known artists such as James Clevelans, the famous Staple Singers, The Mighty Clouds Of Joy and the multi-talented Stevie Wonder. 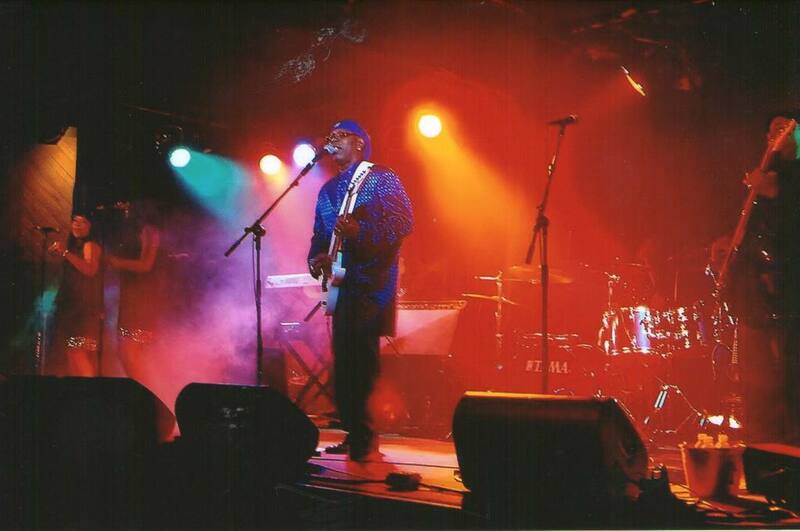 Lonnie's talents never seem to end, especially in the music industry were he has also performed with the fabulous Mr. Edward Hawkins and the talented Isaac Hayes. Later in his music career, Lonnie decided that he wanted to explore more than the Gospel industry. 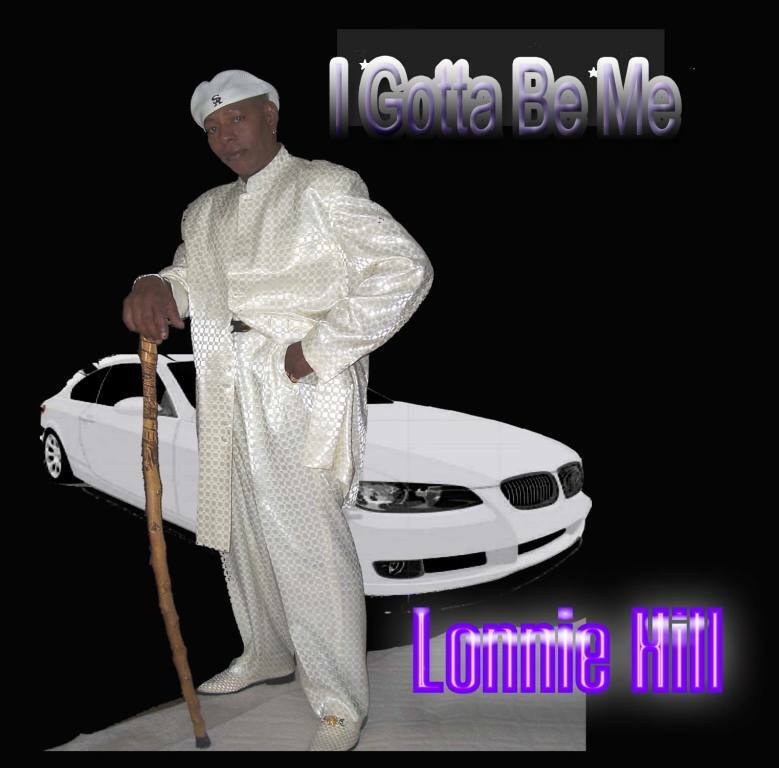 As he made the transition from Gospel to Rhythm and Blues, Lonnie released his first album entitled "You Got Me Running" with his hit singles "Galveston Bay" and Could It Be Love". His singles were at the top of the charts for 6 weeks in England. 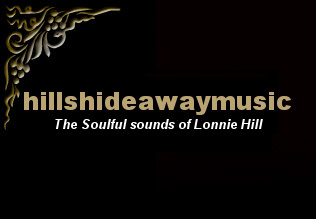 Lonnie feels that it is time once again to fill your hearts with his soulful sounds.